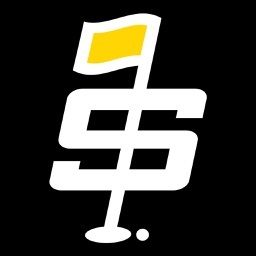 The most powerful, feature-packed Golf Tournament Scoring App on any mobile platform for any price! tourbot4Pro includes all the features of tourbot4 with all in-App purchases of report options included at this low price! It's a bargain compared to purchasing each report separately. 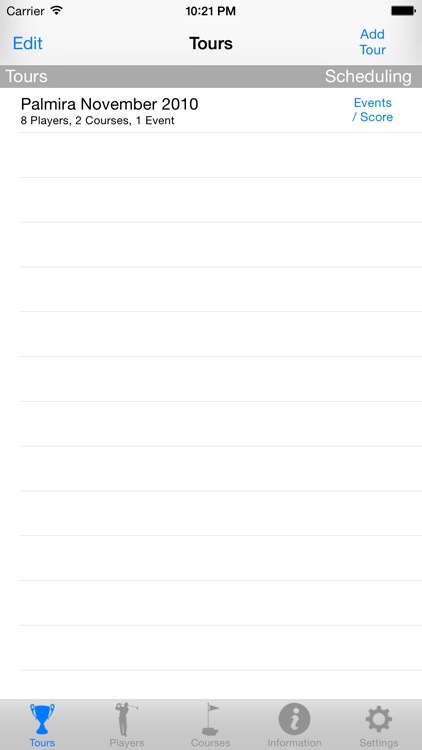 All reports may be displayed on the iDevice, emailed to participants, or send to a wireless-enabled printer via AirPrint™. Players may be added from Contacts in your Address Book. Results may also be published to free web-based Leader Board that includes reporting for Strokes (Gross and Net) and Stableford (Gross and Net). 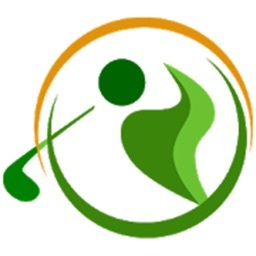 Advanced features included with App purchase include Setup & Score Sharing, allowing the distribution of Tour setup information (Players, Courses, Tees, Events, Teams, etc.) and the scores posted by foursomes equipped with a compatible iOS device. 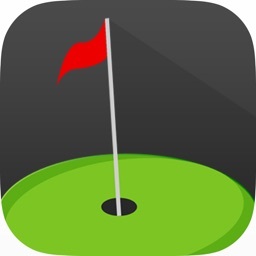 This posting will also allow the instant updating of the Leader Board results by the scorekeeper as frequently as desired both within the App and on the Web at GolfScoring.co. Further features included is Flights creation (5 options) and Foursome scheduling with a shotgun start option. High-Speed Scoring: Optional “Gross Stroke Only” mode provides the fastest data-entry of any app - a single touch scores a hole for a player - two touches if you score putts. 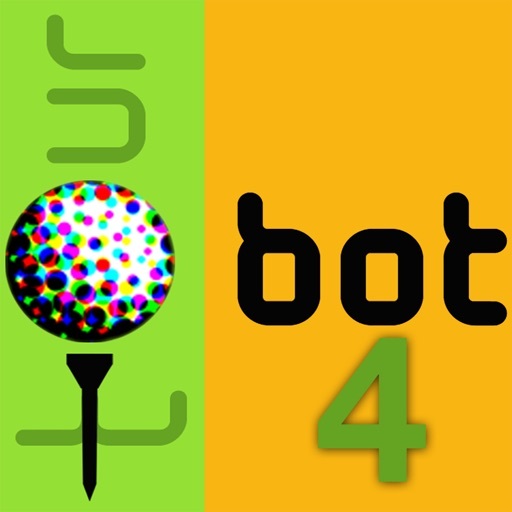 Whether you have 4 or 120 players, playing 1 or 25 events, tourbot4Pro is the way to score!